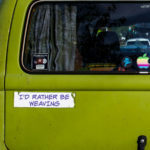 If you’ve read the works of Jane Austen or other Regency-era books featuring female main characters, then you’re probably familiar with the various creative hobbies enjoyed by women of the upper classes—needlepoint, patchwork, featherwork, and knitting, for example. One of the most fashionable fiber-related hobbies, however, was actually the opposite of creative, because participants would remove parts from finished textiles. I am, of course, talking about drizzling. If you’re not familiar with drizzling, you’re not alone—this was a hobby very much of its time period. 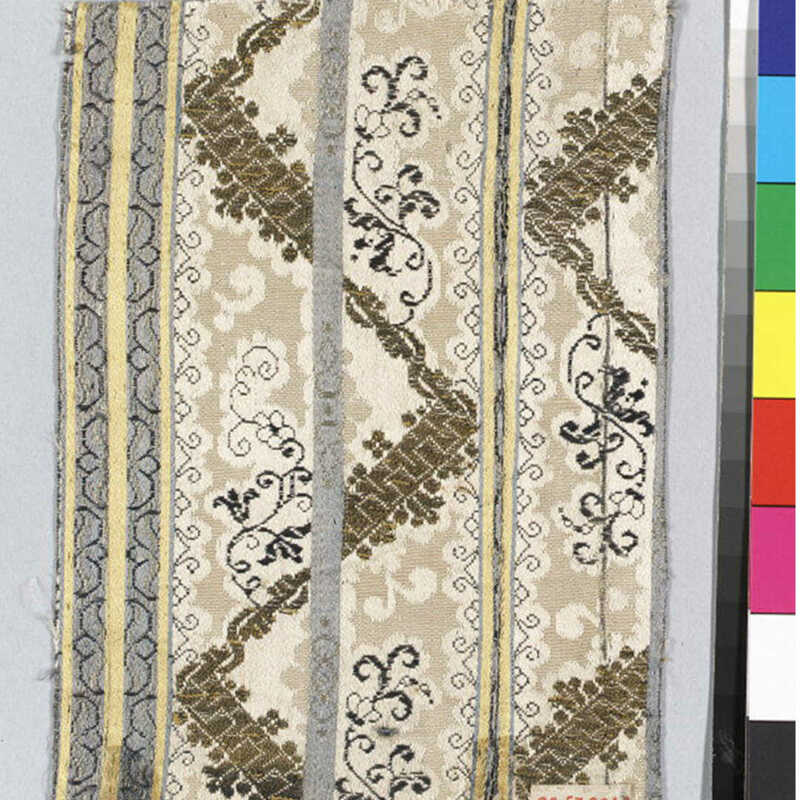 During the mid- to late-eighteenth century, it became quite the fashion in France to carefully remove gold and silver threads from other textiles so they could be sold. The practice, known as parfilage in France, quickly moved to England and elsewhere in Europe. Gold and silver threads in brocade dresses, tapestries, and even the embellishments on military uniforms were not safe once drizzling became the hobby of choice among women of the ton. Drizzling wasn’t just for women, however. Some men, including Prince Leopold of Great Britain, indulged in drizzling as a way to pass the time. Although a hobby built around carefully removing and selling valuable threads may sound like something done out of desperation for cash, it was actually done mostly for amusement—any earned money seemed to simply be a bonus to those who partook. Drizzling was so fashionable that people even had drizzling boxes that were especially designed to hold the tools necessary to carefully remove the threads without damaging the surrounding textile, as well as spools designed to hold valuable threads before selling. Oddly, no drizzling boxes seem to have survived to the modern day. Perhaps they were sold themselves for a bit of pin money once drizzling finally went out of favor in the early-nineteenth century. Today, the only evidence we have of drizzling is written accounts of the practice, as well as those poor tapestries and other textiles from which the gold and silver have been removed. So, the next time you’re at a museum and you see a tapestry that looks rather dull, it might be because the sparkle was literally stolen from it by overzealous members of the upper crust with entirely too much time on their hands. 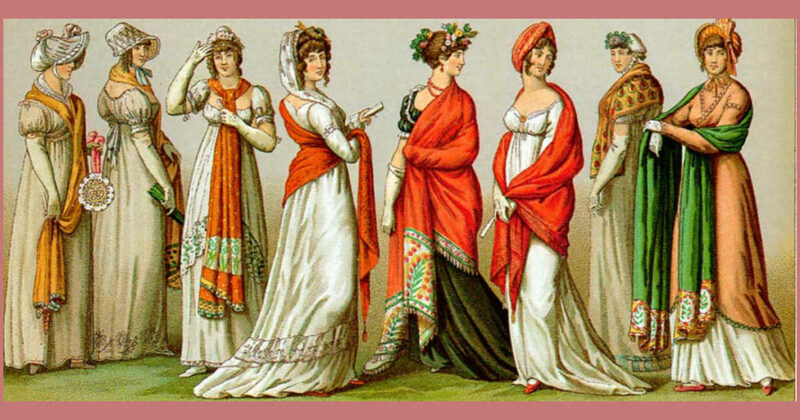 Featured Image: Illustration of Regency Era French fashions from Albert-Charles-Auguste Racinet’s 1888 book, Le Costume Historique.